Travel agents who make five new Carnival bookings have a chance to win one of 40 $1,000 cash prizes or the grand prize of $10,000 as part of the line’s new “Book Five & Win” contest, which begins today and runs through October 15. 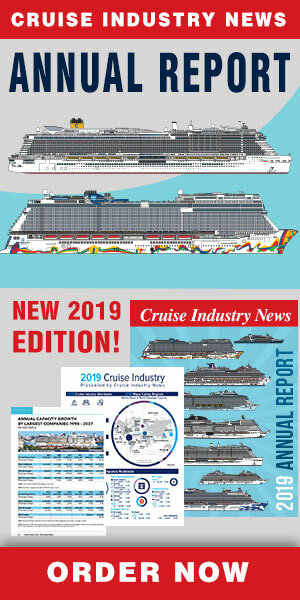 According to Carnival, to qualify for the contest, agents must enter their new bookings within the contest home page located on GoCCL.com, the line’s travel agent Internet portal. “We’re rounding out the year in a big way by giving away a total of $50,000 to our valued travel agent partners – it’s our way of highlighting just how much we appreciate the support of the agent community,” said Joni Rein, Carnival’s vice president of worldwide sales. Travel agents who make five bookings are entered into the contest for one of 40 $1,000 cash prizes or the $10,000 grand prize. To participate in the contest, travel professionals must enter their five bookings on GoCCL.com within the contest period and may only enter once. Carnival will announce all winners on or around October 29, 2014 and winners will be notified prior to this date by email. For complete rules and regulations related to the “Book Five & Win” contest, travel agents may visit GoCCL.com.